The newest hotel on this list, the building in which the hotel is based is nevertheless steeped in history. 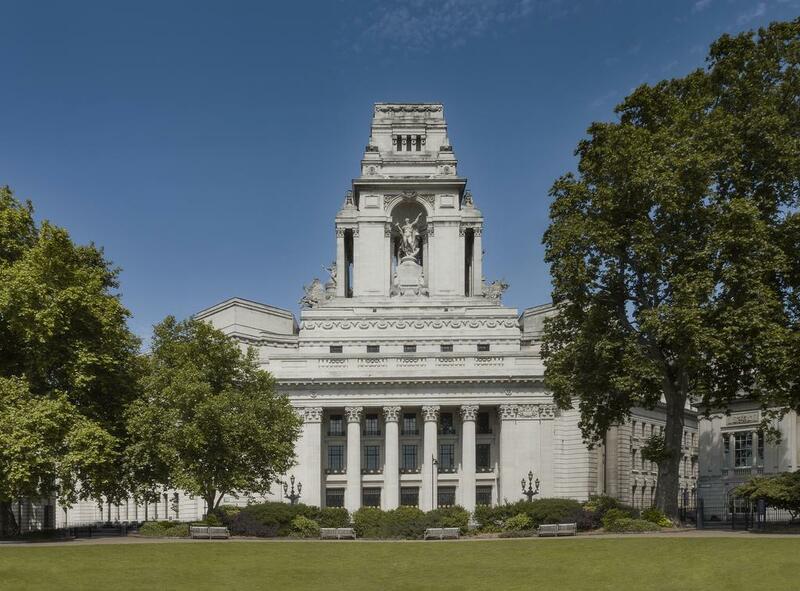 Designed in the Beaux Arts style and opened in 1922 as the Port of London Authority building, this hotel is now a Grade II listed building. At its opening it was one of the tallest structures in the capital and the 100 current rooms still command excellent views. Constructed in four blocks between 1912 and 1960, this Grade II listed building is a grand landmark in Covent Garden in the West End. 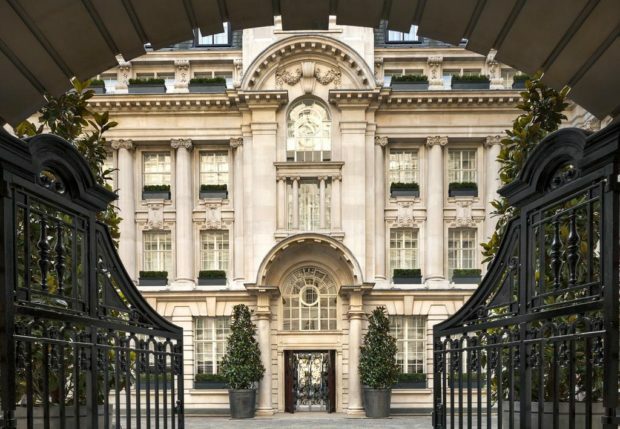 Transformed into a luxury hotel in 2000, the Rosewood’s 262 rooms offer guests an ideal blend of British heritage and contemporary sophistication. One of the most famous hotels in London, if not the world, the Savoy opened in 1889 as the first luxury hotel in Britain and quickly became a byword for elegance and grace. Hosting royalty and a wide variety of celebrities is all in a day’s work for this titan of the hotel industry. Many of the 268 rooms provide stunning views across the nearby River Thames, and the hotel also has 7 restaurants for a wide variety of fine dining options. Originally built in 1889 as an exclusive gentleman’s club, the building was opened as a grand hotel in 1902 and extensively refurbished in 2000. 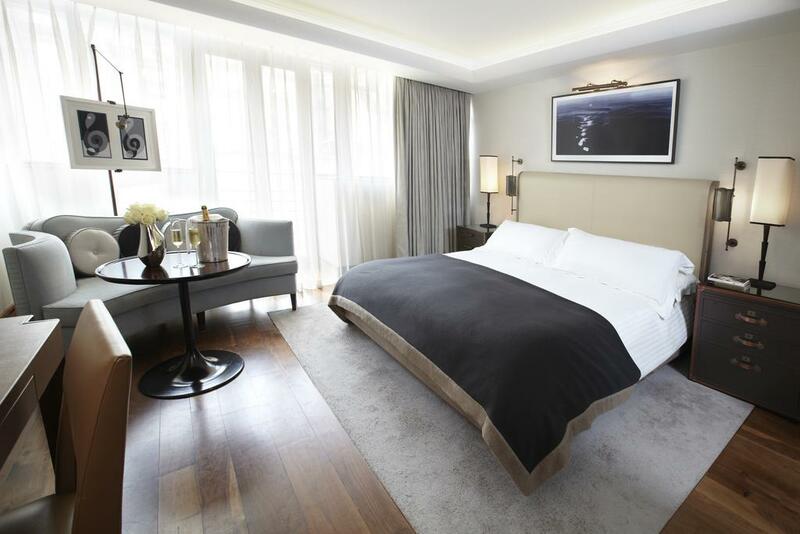 It is situated in fashionable Knightsbridge and overlooks Hyde Park. The hotel has 141 rooms, 40 suites and 3 restaurants and over the years has played host to a number of events involving royalty and celebrity guests. Another entry on this list able to lay claim to being amongst the best-known hotels in the world. 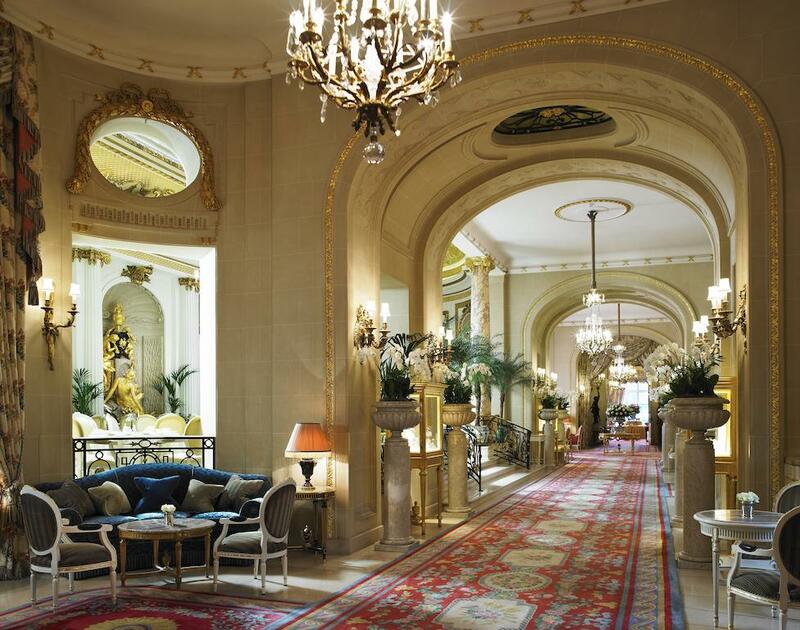 The Ritz opened its doors in 1906 and became closely associated with London high society and elegance. The hotel has hosted numerous royal guests over the years, particularly during the Second World War, and the tradition of Afternoon Tea at the Ritz is rightly world-famous. The Ritz currently has 134 rooms, including 23 suites. 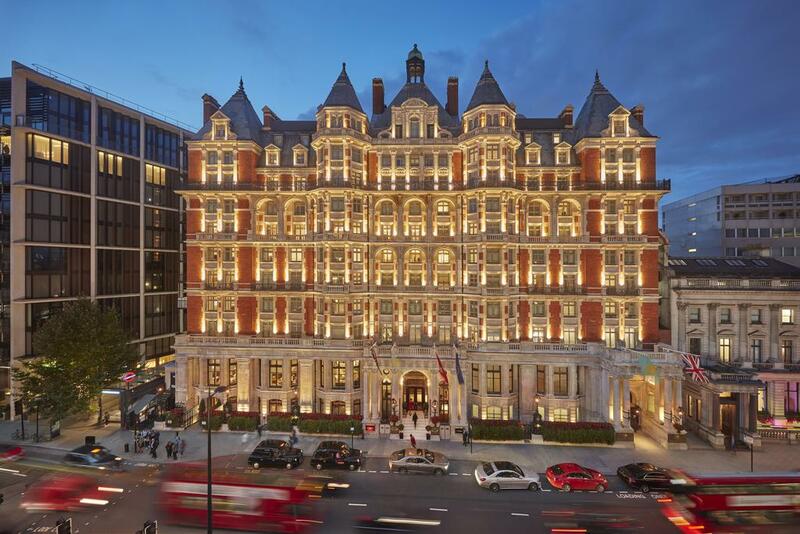 The largest hotel on this list, the Langham was built in the traditional grand style and opened for business in 1865. It was one of the first buildings to incorporate electric lighting – in 1879 – and played host to a number of famous guests. 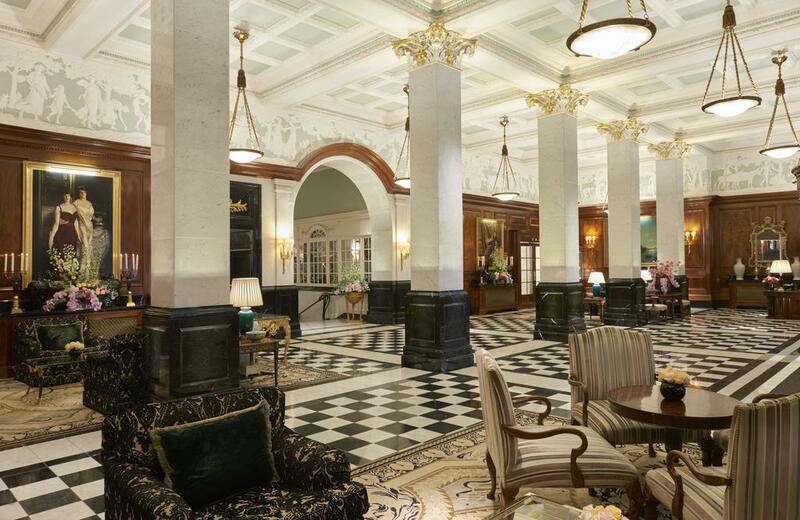 Sir Arthur Conan Doyle regularly stayed at the Langham, and even set part of two Sherlock Holmes stories at the hotel. The Langham currently has 380 rooms and a Grand Ballroom that can accommodate up to 375 guests for an event. 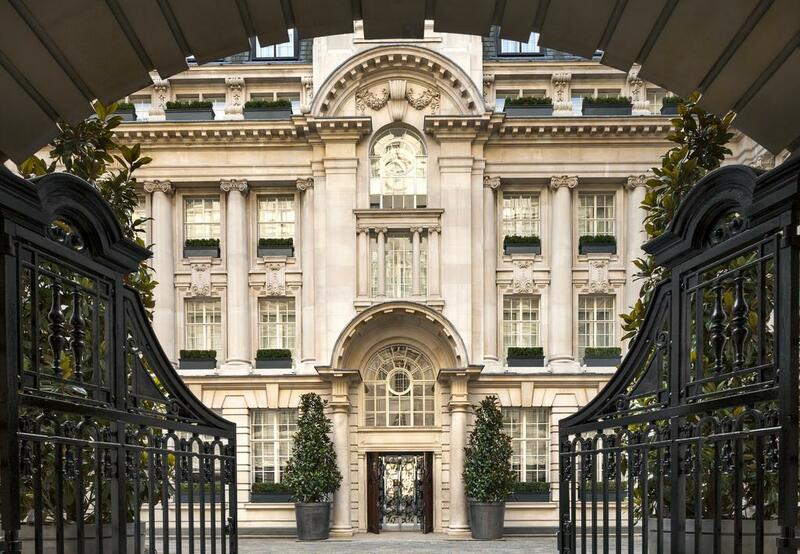 A notable example of discreet luxury, the Connaught is the oldest hotel on this list having been opened in 1815. Initially the hotel was a pair of Georgian houses but modernisations and restorations in 1897 and 2007 created a five-star, 121-room establishment in the heart of majestic Mayfair. The world-famous Connaught Bar is the only bar in the world to have won World’s Best Cocktail Bar twice. 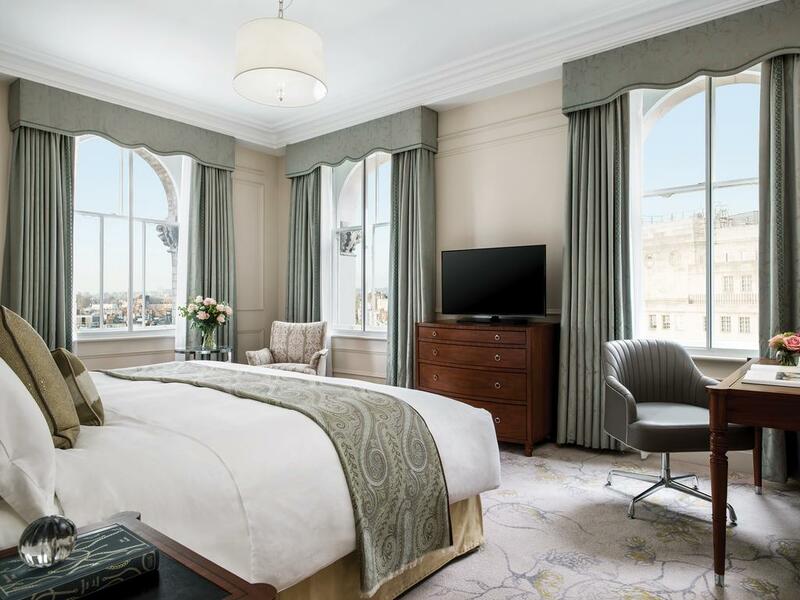 Located close to Buckingham Palace, the Goring was first opened in 1910 and is now the only hotel in London that is still owned and run by the family that built it. At the time of its construction, it was the first hotel in the world in which every room had a private bathroom and central heating. 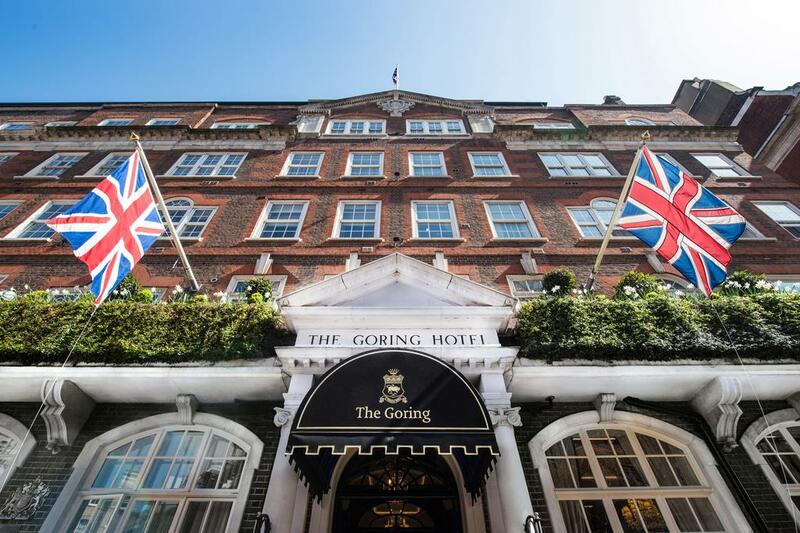 The Goring is popular with the Royal Family and recent royal guests include the Queen Mother and Kate Middleton. This is an example of modern luxury, being part of the famous Shard building that towers above London. The building was completed in 2012 and was the tallest structure in Europe at the time. 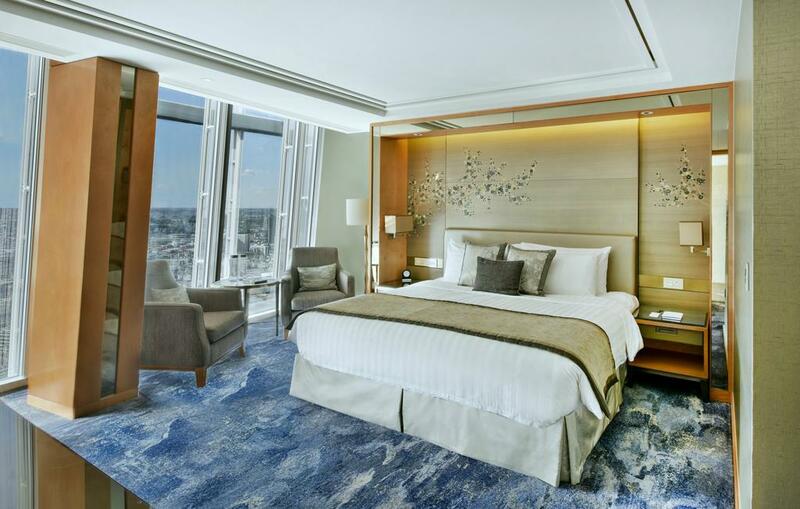 The hotel takes up floors 34-52 and offers stunning panoramic views across the capital from its 202 rooms.